The BBC has revealed a new Doctor Who Series 10 teaser, which you can watch below! 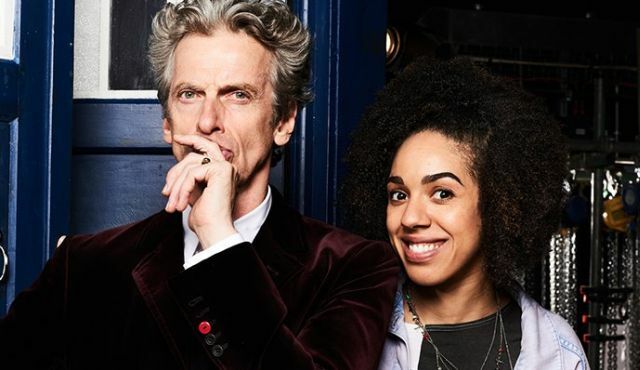 The series will be the third starring Peter Capaldi as the Twelfth Doctor and will introduce Pearl Mackie as Bill Potts, the Doctor’s new traveling companion. 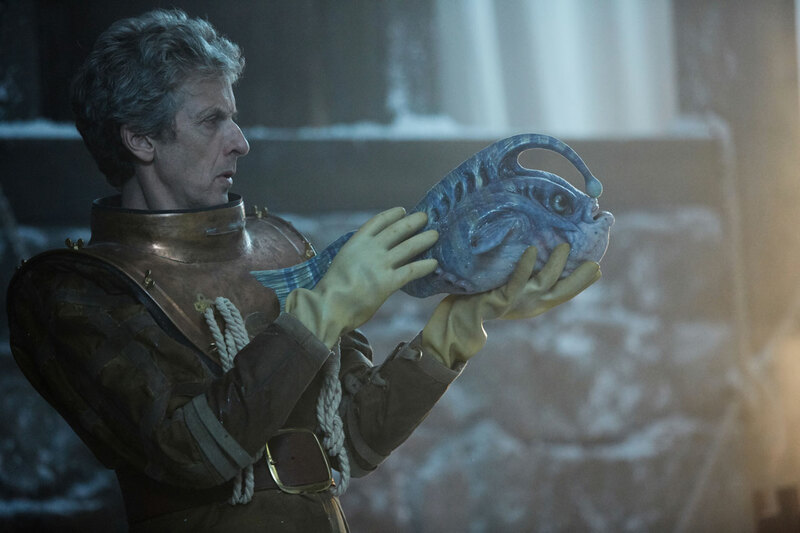 Matt Lucas also plays Nardole, who previously appeared in the Christmas special “The Husbands of River Song.” The series returns on Saturday, April 15.